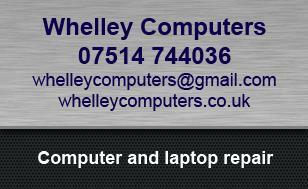 If you are having problems with your computer or laptop I can help. I provide high quality low cost computer repair & maintenance services. I repair all types of computers, laptops and netbooks running Windows and Linux.